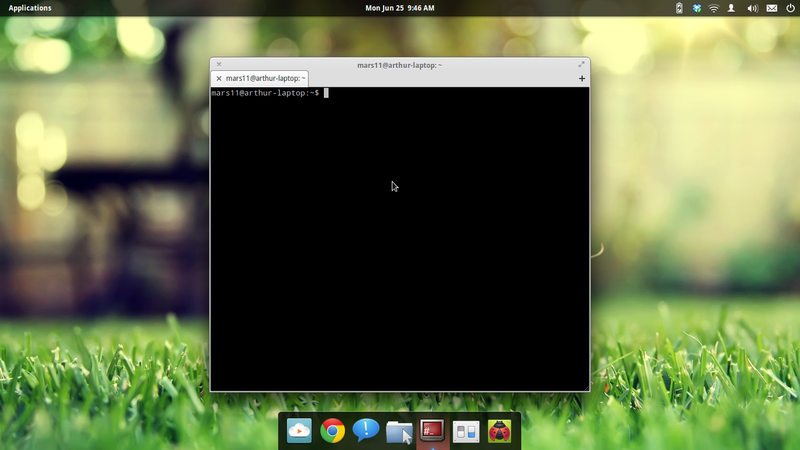 When Pantheon Terminal is opened with Ctrl+Alt+T, Plank shows root terminal icon from some fallback theme. Thanks for your report! Could you please run "update-alternatives --query x-terminal-emulator" and post output? Well, this output indicates that running "x-terminal-emulator" should launch pantheon-terminal. Could you post a screenshot of the terminal that's started so we can understand the problem better? Everything looks like the pantheon-terminal except for the icon on Plank. I can confirm it. Must be a bug in either Plank or BAMF. Only starts happening after I kill Plank (and Cerbere respawns it). Okay, it does not start only after killing Plank. I've tracked down one difference in Ctrl+Alt+T spawning, as opposed to normal launch: the terminal has "x-terminal-emulator" process name. Marking elementaryos affected because we'll have to do something in it to fix the bug (cherrypick a patch or something). I wrote a wrapper to update-alternatives that happens to work around this bug. I'm working on integrating it in the OS. The workaround should land with the next metapackage update. You can obtain it manually with "sudo apt-get install user-specific-alternatives"